Ravinia released their spring and summer concert schedule on Wednesday. The full calendar can be viewed at http://ravinia.org/Calendar, but highlights include: Frankie Valli & the Four Seasons, Paul Simon, Patti LaBelle, Duran Duran, Diana Ross, Buddy Guy/Jeff Beck, Tony Bennett, Seal, Bonnie Raitt, Train and Andy Grammer, Hollywood Vampires with Alice Cooper, Joe Perry, and Johnny Depp. Bob Dylan returns for the first time since 1964. There will be ten premieres include the first violin concerto by Wynton Marsalis. There will also be tributes to David Bowie, Oscar Brown Jr., Nat "King" Cole, Jerry Garcia, and Stephen Sondheim. More than 140 concerts are scheduled at the north suburban venue from June 2 to Sept. 11. 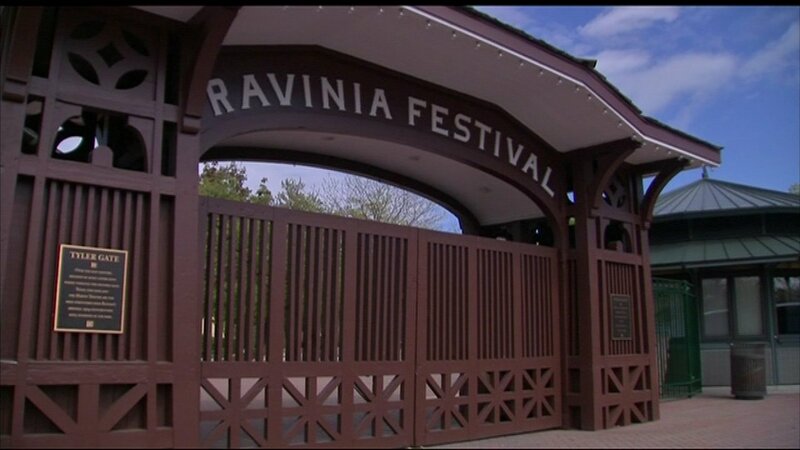 For more information and to buy tickets, visit http://ravinia.org.